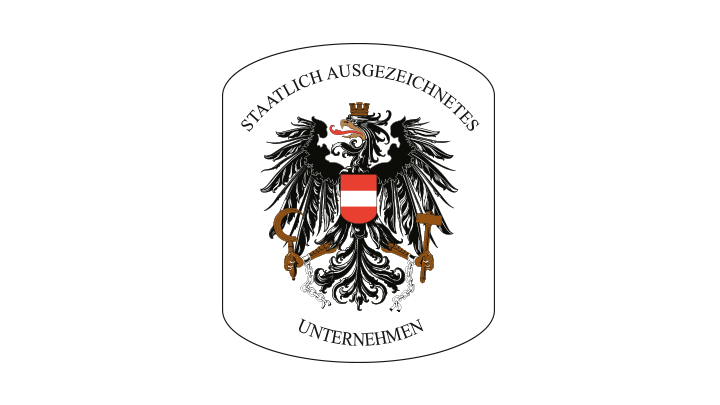 The Austrian Federal Minister for Economy, Family and Youth awarded Fabasoft AG the coat of arms of the Republic of Austria on 24 January 2013 in accordance with Paragraph 68 of the Commercial Code. This permits Fabasoft to incorporate the Austrian state symbol in its promotional material. The coat of arms of the Republic of Austria stands for quality and innovativeness and is awarded on the basis of exceptional business merit.